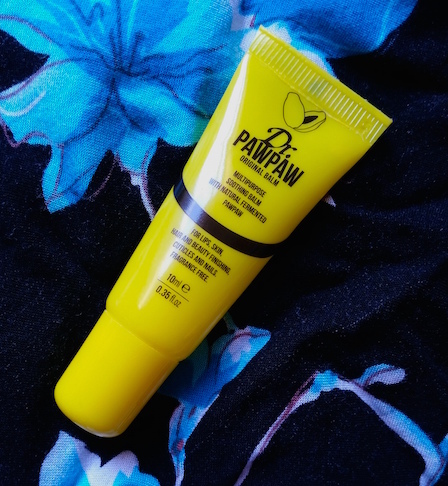 The Dr. Paw Paw Original Balm is a multi-functional balm that is made up of a blend of natural ingredients, including fermented paw paw which is the fruit of the plant Carica Papaya that has been found to contain numerous natural healing qualities. 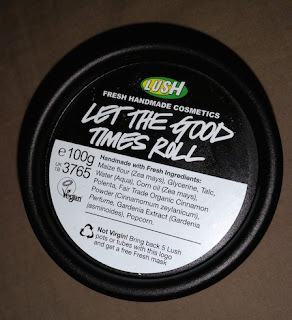 The balm itself is translucent and is sort of like a paste texture. It comes packaged in a small, bright yellow tube that comes in a range of sizes.